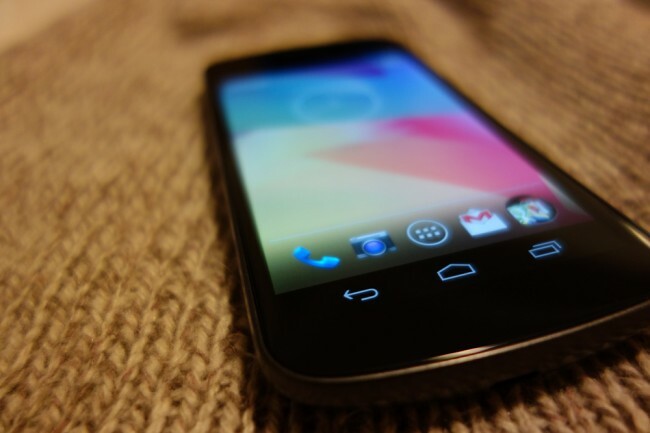 With the Android 4.2.2 update dropping tonight for the Galaxy Nexus LTE, we thought it was the perfect time to do a recap of some of the new features that came after 4.1. We know that not all of you jumped on to 4.2 ROMs as soon as they were released and instead stuck with official 4.1, so there is a chance that you may not know all that you were missing. And I hate to say it, but you were missing quite a bit, as 4.2 introduced all sorts of fun. In this clip, we take a look at lock screen widgets (go get DashClock! ), the new camera, the updated notifications panels, DayDream, and more. It may not touch on every single new aspect of 4.2, but these are certainly some of the bigger additions. Full instructions for the update can be found here. The new radios are here.